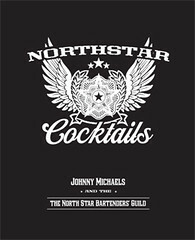 Last minute bar tending inspiration from North Star Cocktails by Johnny Michaels. One hundred and fifty years ago today, 38 Dakota men were executed in Mankato for their alleged participation in the U.S-Dakota War of 1862. This was the largest official mass execution in American history. You can learn more about the war and its aftermath at the Minnesota Historical Society’s usdakotwar.org website. 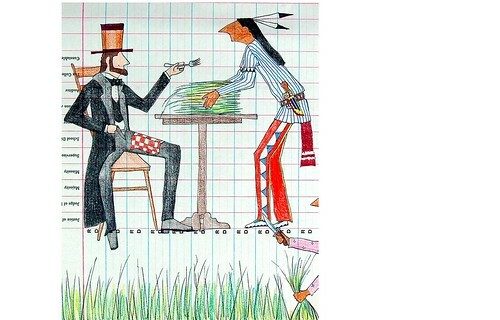 The following recent articles and posts examine today’s significance and how the anniversary is being commemorated in Minnesota, South Dakota and Nebraska. Last Minute Minnesota Gift Ideas! Saint Paul, known to the Dakota as Imniźa Ska or White Rock, is, like the rest of Minnesota, a Dakota place. The Dakota people named it and left their marks in the landscape and in its history. Wherever you go in Minnesota there are places where Dakota people have lived and which they have valued over many generations. 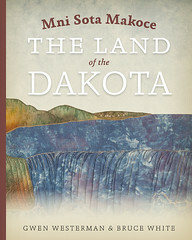 Described in Mni Sota Makoce: The Land of the Dakota and shown in a new exhibit at the Black Dog Cafe based on the book is a record of the enduring relationship of the Dakota people to their homeland, something that could never be destroyed despite many years of exile brought on by the events of 1862. The exhibit features a ceiling-high mural by Owen McBride Platt depicting the history of the Dakota people in Saint Paul and is accompanied by fabric art by Gwen Westerman and paintings by artists Jonathan Thunder and Tiffany Eggenberg. “Saint Paul/Imniźa Ska” is on display at the Black Dog until the end of December 2012. Meet the authors of Mni Sota Makoce, Gwen Westerman and Bruce White, tomorrow, Wednesday, December 19, at 7:00 PM. Black Dog Cafe, corner of Fourth and Broadway in St. Paul’s Lowertown. 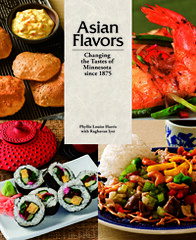 The flavors of China, the Philippine Islands, Japan, the Hmong community, Cambodia, Thailand, India, Sri Lanka, Vietnam, Korea, Indonesia, Malaysia and the Himalayan Mountains are all represented in Asian Flavors: Changing the Tastes of Minnesota Since 1875 by Phyllis Louise Harris with Raghavan Iyer. 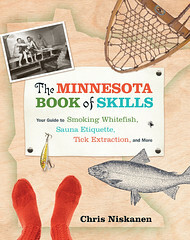 Meet the authors tomorrow, Saturday, December 15, here at the Minnesota History Center when they sign copies of their book in Cafe Minnesota from 11 am to 1 pm. 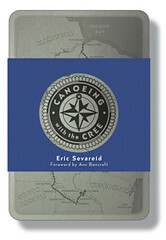 The lavishly illustrated book makes a great gift! Test your knowledge of Asian restaurants in Minnesota and take Laura Yuen’s quiz based on the book over on MPR’s The Cities blog. Fur trader, congressman, governor, military leader, and senior statesman Henry Hastings Sibley (1811-91) played a long and influential role in the shaping of Minnesota. 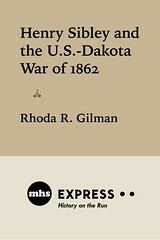 Historian and writer Rhoda Gilman has spent over thirty years examining Sibley. In this short e-book, Henry Sibley and the U.S.-Dakota War of 1862, she highlights the rifts and crises leading up to the U.S.-Dakota War of 1862 as keenly represented by then Governor Sibley. It is available for $2.99 on Kindle, Kobo, Nook, and iTunes and from other popular e-book vendors. Minnesota Public Radio will rebroadcast Little War on the Prairie from This American Life today at 7:00 p.m. The radio documentary produced by Mankato native, John Biewen, explores the history of the U.S.-Dakota War of 1862. Gwen Westerman, co-author of Mni Sota Makoce: The Land of the Dakota is one of the people interviewed by Biewen. 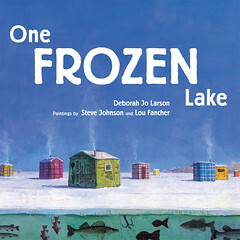 The book is a history of Minnesota from a Dakota perspective. 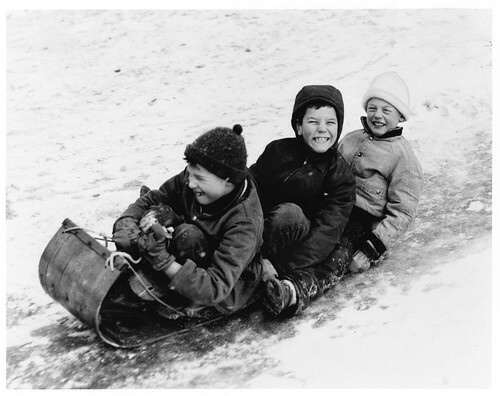 MPR also published a series of pictures on their Minnesota in Photos gallery which include photos of Biewen and Westerman, as well as relevant historical and contemporary images. Order your beverage of choice at Black Dog Coffee and Wine Bar while shopping at The Lowertown Neighborhood Holiday Bazaar happening tonight and tomorrow and view the “Saint Paul/Imniza Ska–A Dakota Place” exhibit at the cafe. Based on the book, Mni Sota Makoce: The Land of the Dakota by Gwen Westerman and Lowertown resident, Bruce White, the exhibit features a ceiling high mural by Owen McBride Platt depicting the history of the Dakota people in St. Paul. Stay tuned for more info on events related to the exhibit.